Punjab Police 4000 vacancies 2017 | Punjab police recruitment notification 2017 for various posts i.e Constable (Male/Female), SI, Sipahi new vacancies released soon estimated within July 2017, So all candidates should start preparation for these posts, That’s why we post here Punjab police Selection Criteria for various posts so that candidates should start preparation to compete the selection procedure of Punjab Police. Race 1600 m in 6.30 minutes (1 chance). Race 800 m in 4.00 minutes (1 chance). 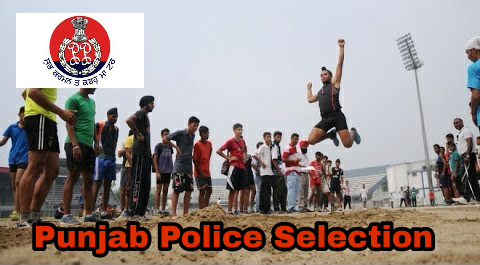 Punjab Police Selection Procedure : candidates will be shortlisted for Pre-Merit list on the basis of their Academic qualification, Addition Skills & Height Measurement Marks. Shortlisted candidates should called for Documents Verification. 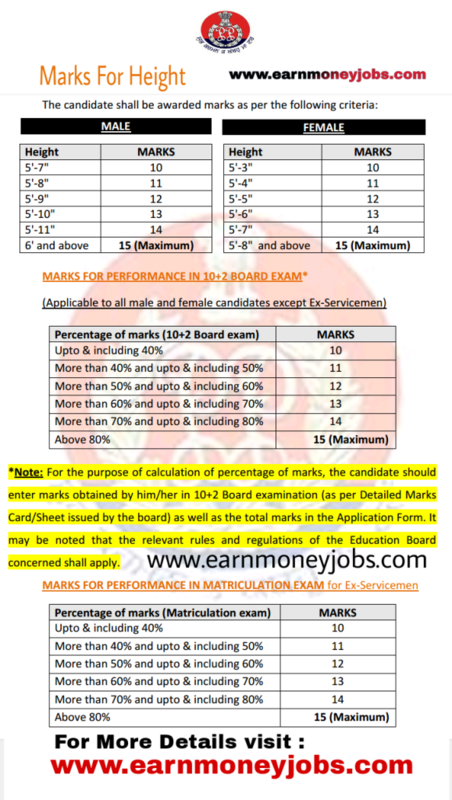 Sir i have done diploma in engineering after 10…….. Am i eligible for punjab police constable recruitment. Sir ek waar exsam hona cahida hai ya fir only hight de hisab naal hi rakho……exsam hon naal pta lag ju kon kine pani ch hai…..
mera naam Pankaj hai mai patiala da rehan wala ha or mai 2009 to police di bharti dekh reha ha but ajj tak select nhi hoya, mai ajj tak kdi v trail ch fail ni hoya or b.a pass ha night 5 fit 10 inch hai. please sir es war written test krdo. Sat sari akal …sar … Ex service man ARMY 8 SIKH ..
Sir hun ohna candidates hu mokka dena chahi da jinna di umr last stage te hal. Graeducation de certificate v duplicate bhut ban jande a. …….. I am satisfied with your opinion. Jihna de maa-pyo ene okhe ho ke +2 msa krvonde ne pher ohna vaste koi opportunity nai.